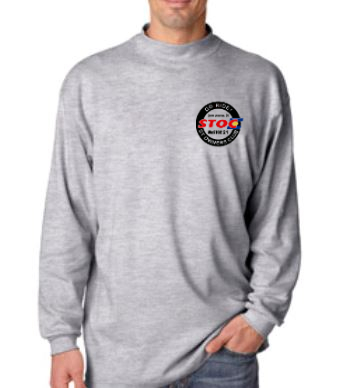 We are no longer taking orders for shirts…. 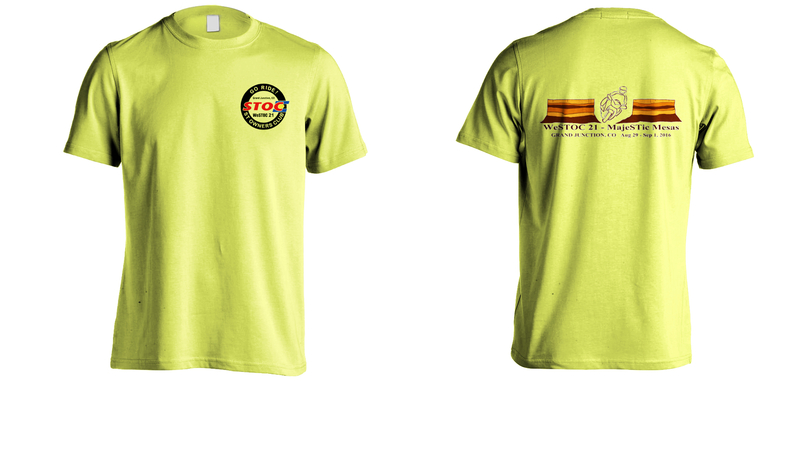 This year’s design features a 4 color STOC logo on the front incorporating a stylized version of the Colorado State flag. 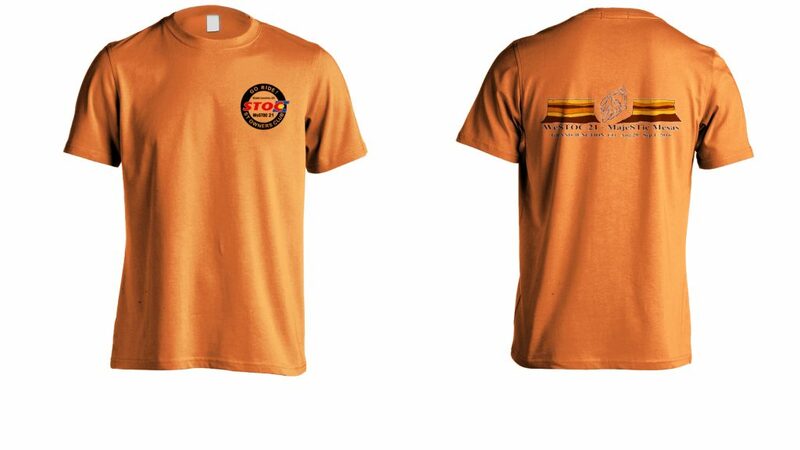 The 3 color graphic on the back depicts Grand Mesa, the largest flat-top mountain in the world, located just east of Grand Junction. 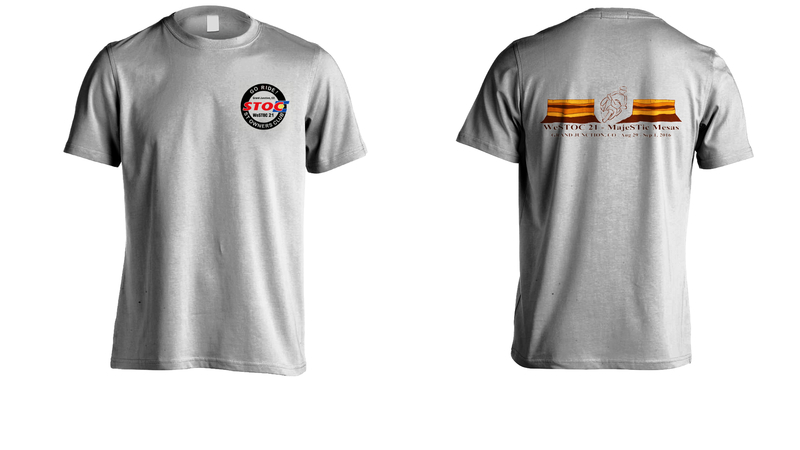 The WeSTOC 21 team would like to thank Annette Wichmann & John Warga for their work on this year’s shirt design!! Shirts will NOT be available for purchase at WeSTOC! You must order your shirts prior to the event and pick them up in Grand Junction unless you choose to have them shipped. NOTE!!! 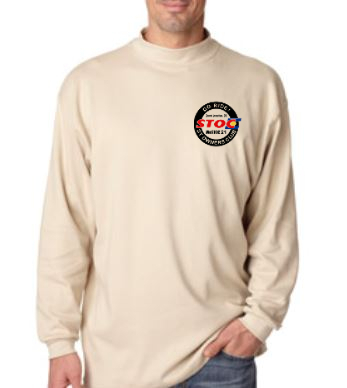 —> The ordering deadline for shirts is Monday, August 8th at 8:00 am.